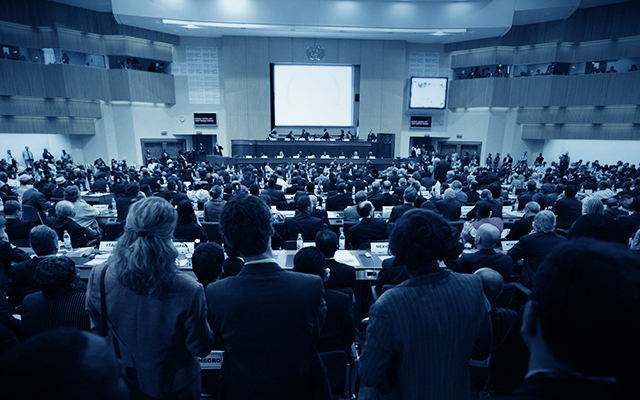 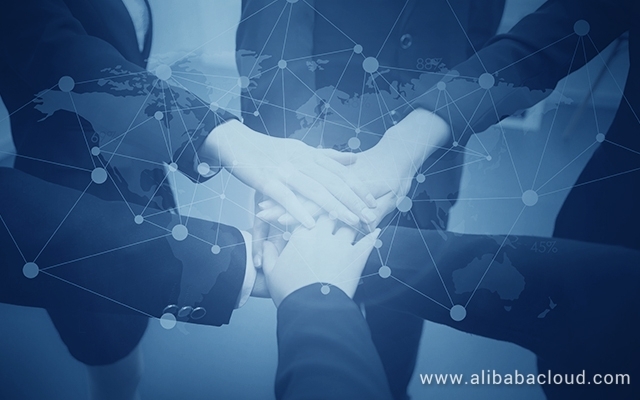 You are cordially invited to the ICDE 2019 academic summit Alibaba Cloud Workshop in Macau to meet the leaders of Alibaba DAMO Academy. 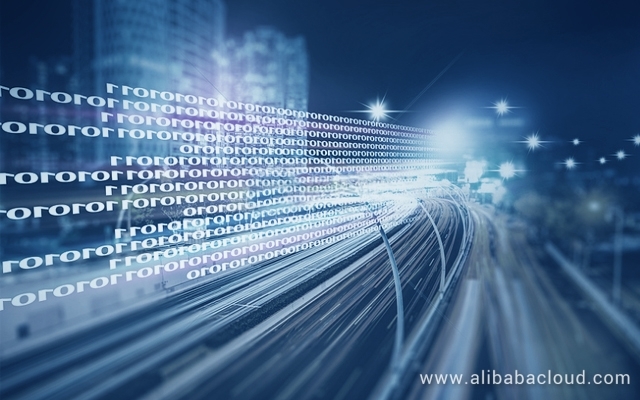 Alibaba Cloud launches second data center in Indonesia and kickstarts new accelerator program to support Indonesia's 2020 Go Digital vision. 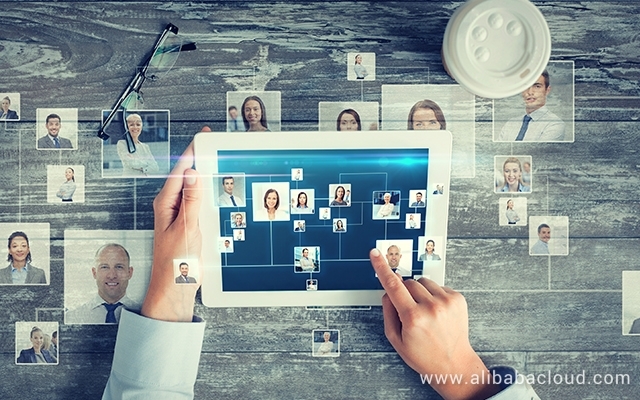 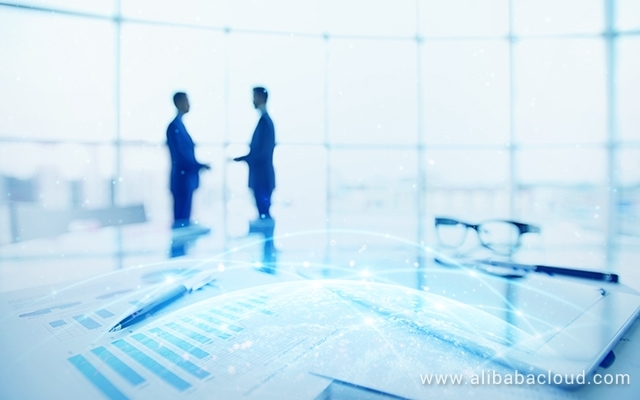 Alibaba Cloud announced a partnership with VMware to help organizations with their digital transformation by bringing best-of-breed hybrid cloud solutions to enterprises. 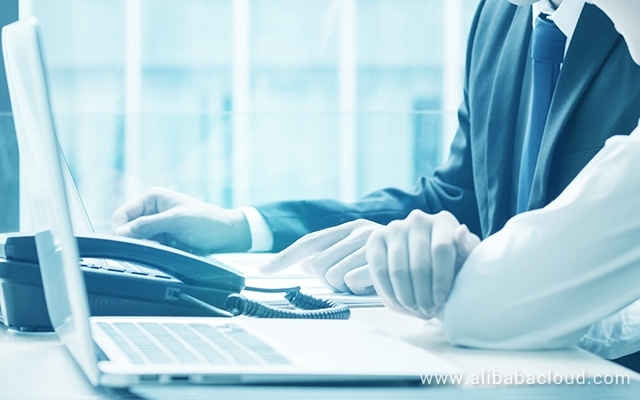 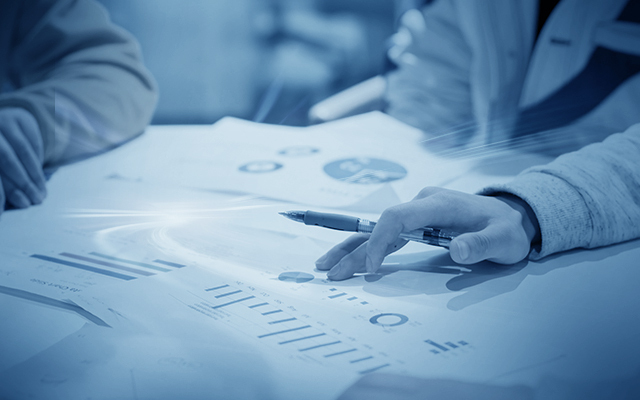 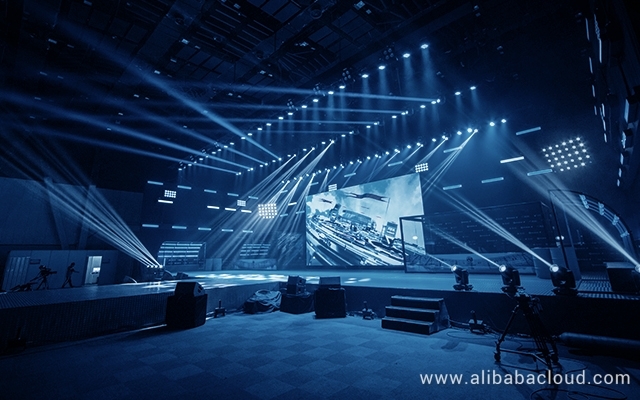 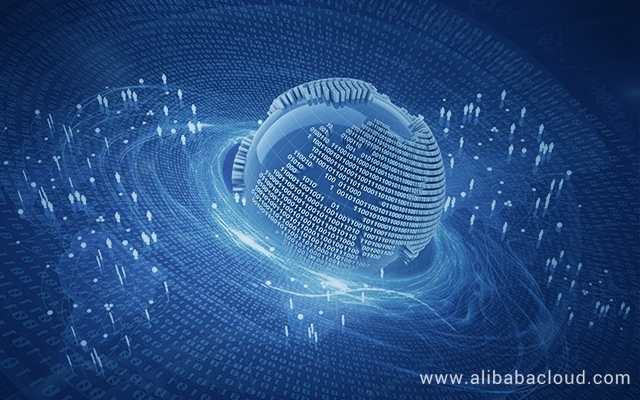 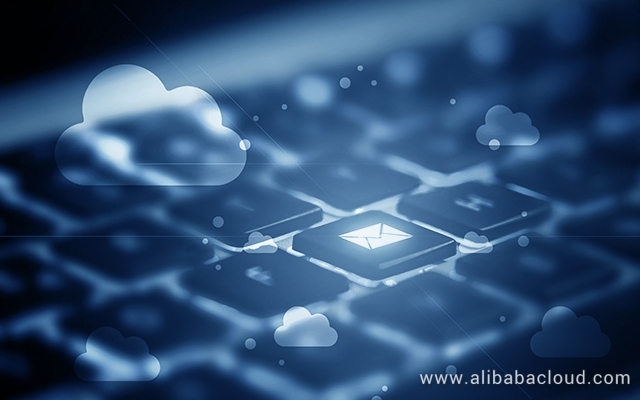 At the 2019 Computing Conference in Beijing, Alibaba Cloud outlined strategic upgrades, dubbed "From Cloud to Cloud Intelligence", after a decade of success. 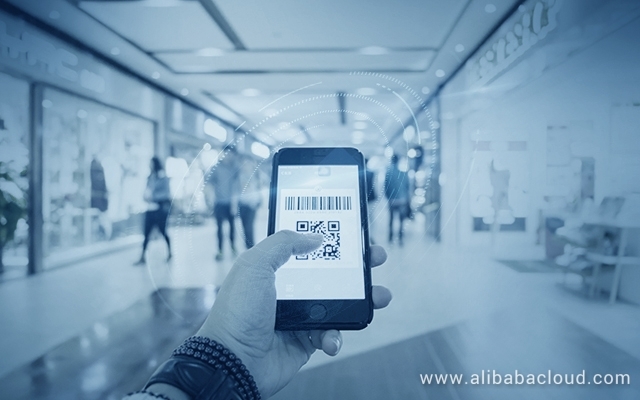 Alibaba Cloud launched a new suite of product offerings for the global market at the Alibaba Cloud Summit – Infinity 2018, meeting the demands of the retail industry. 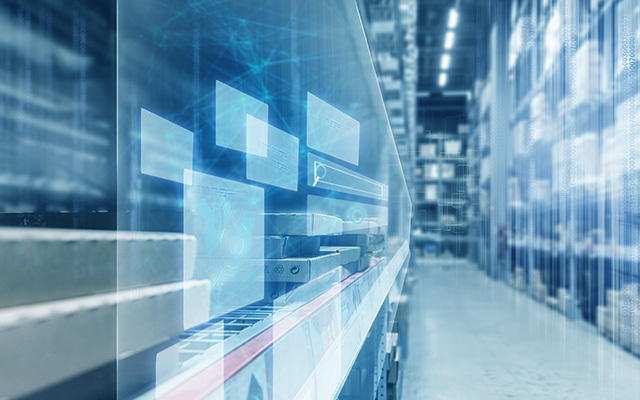 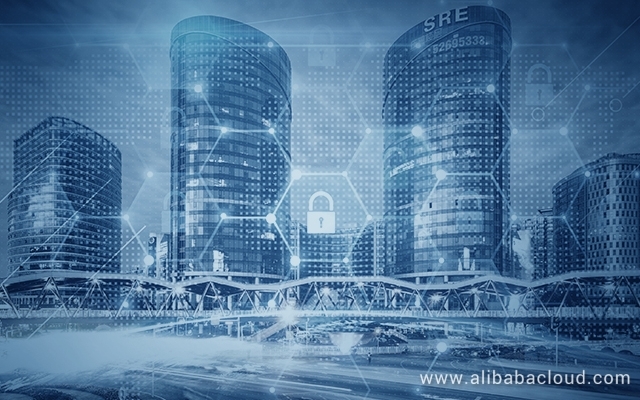 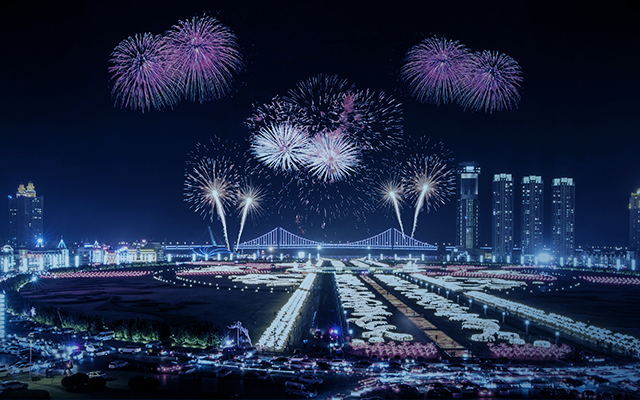 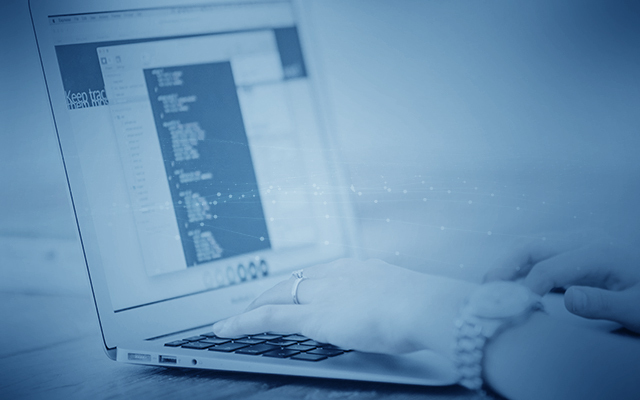 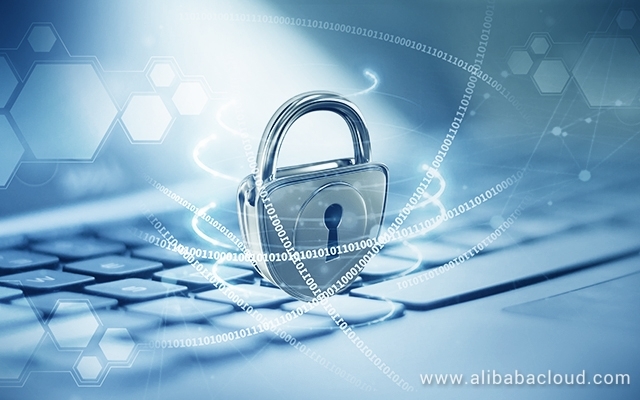 This article will focus on Mellanox's network interface card (NIC) secure firmware updates, a basic requirement for a hardware device to be a part of Alibaba Cloud. 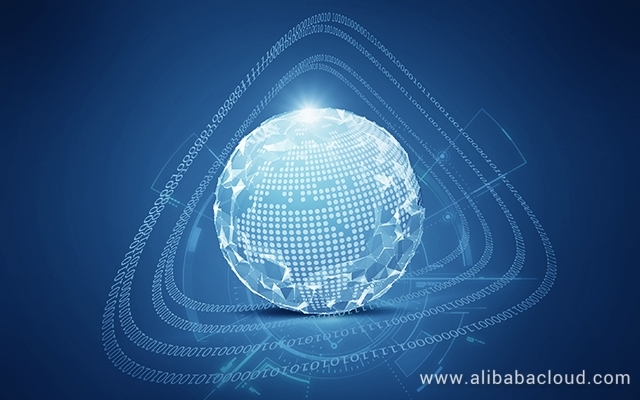 Alibaba Cloud makes its high-accuracy speech recognition model (96.04%), Deep Feedforward Sequential Memory Network (DFSMN), open source on GitHub. 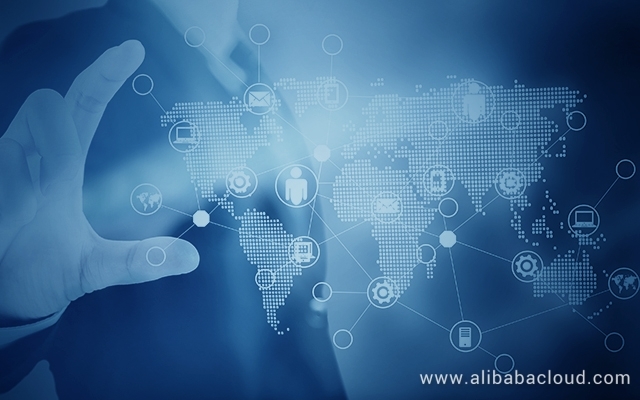 This article gives an overview of how Alibaba and Ant Financial will work together to transform Shanghai into the most technologically advanced and globalized city in the world.